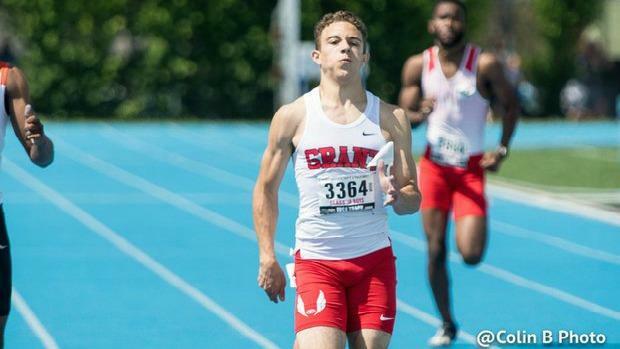 Who Are The Top Returning Combined 200/400m Boys Speedsters? Very few sprinters have to uncanny ability to race proficiently in the 100/200.400. If you know anything about good sprint men, you are aware of some of the top guys in history have that won the state triple crown: 100/200/400. Former Plainfield Central legend Kamari Montgomery was the last boss to complete the feat in 2015. It's way more common for speed oriented tracksters to race 100/200 doubles than any other combo. And there is the special breed who is not afraid of the workload that is the 400/200 double.